Well. 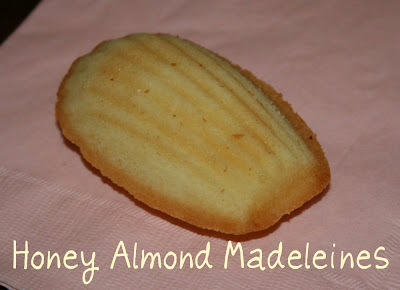 I was planning on posting my recipe for Madeleines today. But my portable hard drive had a mind of its own just died. I will tempt you with a picture of one until I can go home and actually look at my physical cookbook. 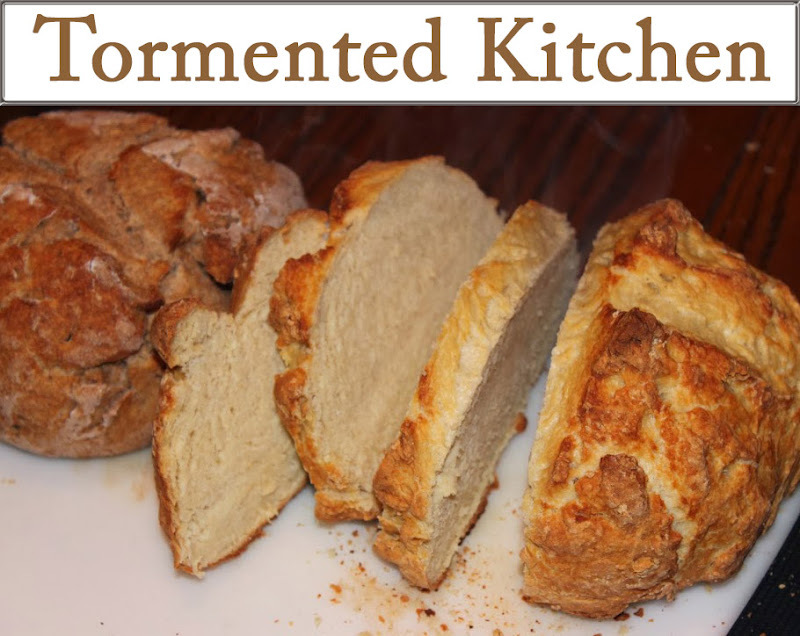 Or I can sift through my thousands of recipes I email to myself and find it. I have it somewhere. I'll tell you one thing, these are worth the wait. Justin says the only thing wrong with my madeleines is that as soon as they come out of the oven, they disappear too fast.